Product No. 18612. 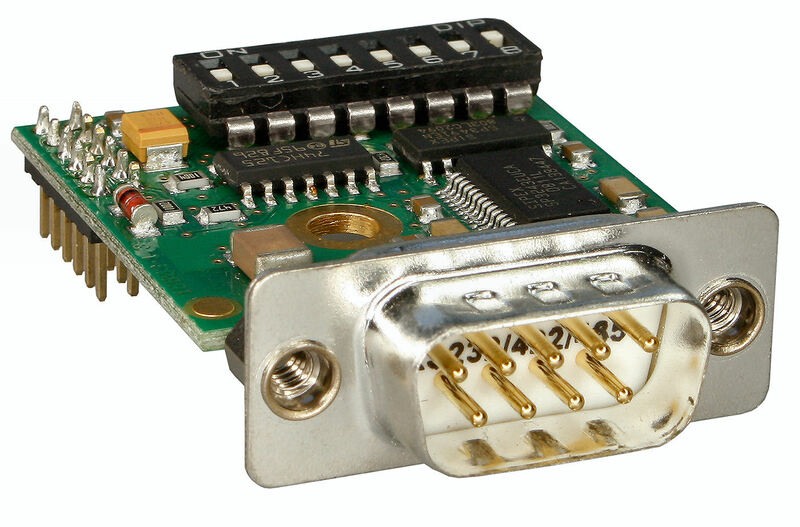 RS485 2-wire mode with echo suppression and automatic control of the RS485 transceivers.